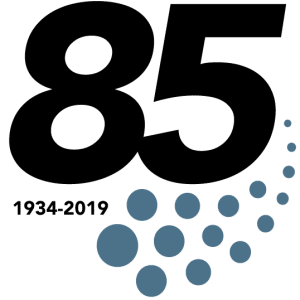 This year Hood Canal Communications turns 85, and we’re celebrating with you. We are excited to be offering special giveaways and even a special birthday party later this Summer. What’s faster than Mariners’ hall of fame pitcher Randy Johnson’s fastball? Blazing fast broadband internet speeds from Hood Canal Communications! 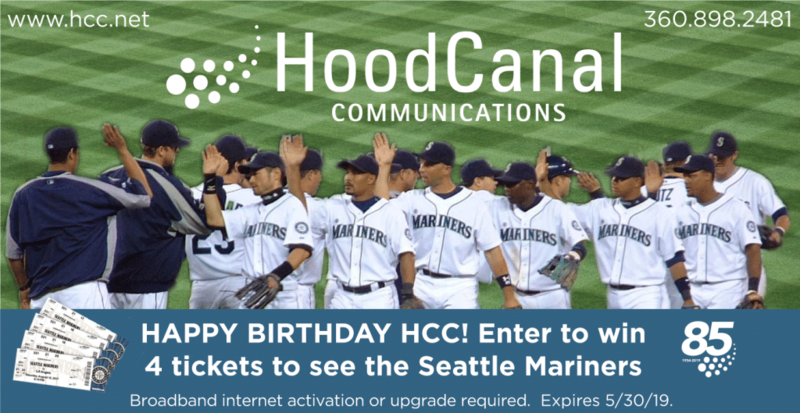 Now through May 31, when you purchase new HCC internet service or upgrade your existing HCC internet speed, you’ll automatically be entered to win four tickets to a Mariner’s home game in the 2019 season. Call a local customer service representative 360.898.2481 today to enjoy speeds up to one gig over the HCC or Mason County’s PUD3 network.